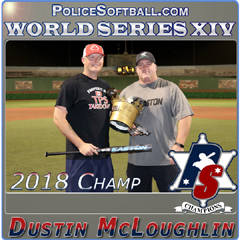 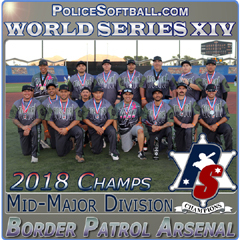 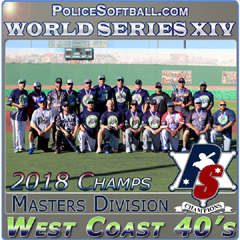 In 2011, PoliceSoftball.com hosted the Wounded Warrior Amputee Softball Team at World Series VII. 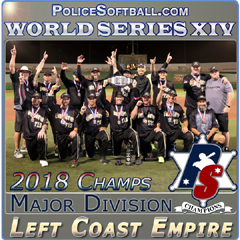 Every player on this team is an American veteran who has at least one amputation. 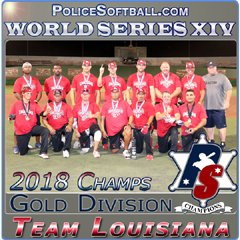 This team inspired and impressed every one they met with their heart and warrior mindset. 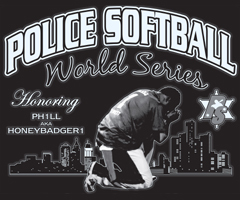 They truly symbolize the spirit every police officer admires and because of that, their entire team was inducted into our PoliceSoftball.com Hall of Fame. 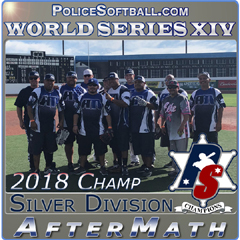 More information can be found out about this team at woundedwarrioramputeesoftballteam.org.